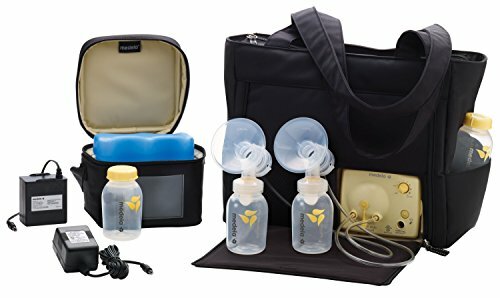 portability and transportation of the pump and all necessary accessories to ensure convenient pumping at home or away. 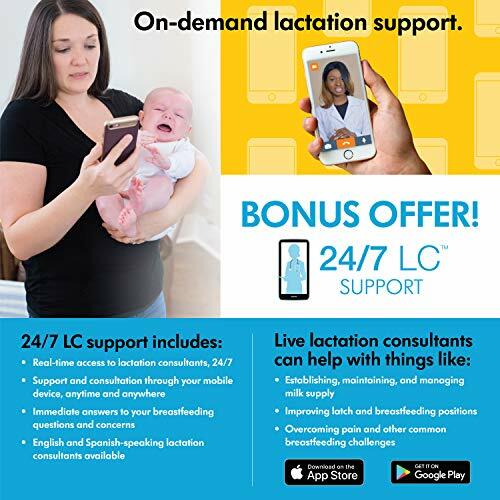 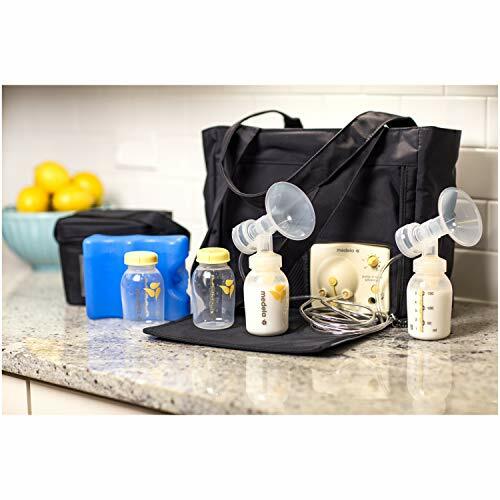 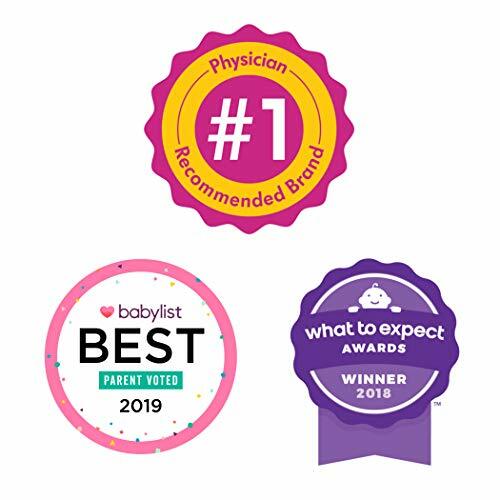 Tote and find out why decades of moms have made Medela their first choice for all their breast milk feeding needs. 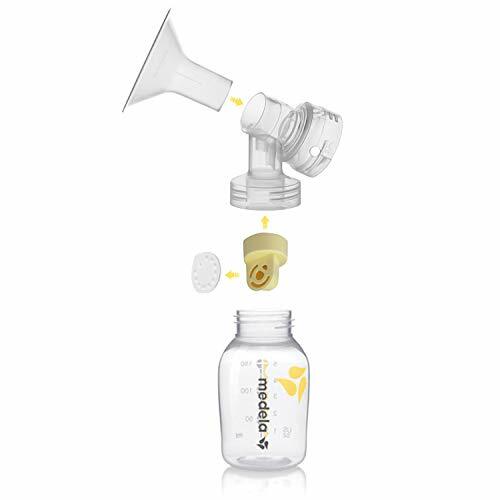 ***All parts that touch breast milk are made without BPA Product description had small error so submitting updated copy.